A fully guaranteed, quality fitting service is available for all products we supply. We recommend a selection of professional, qualified and skilled floor layers that enable you to get the best finish for your selected flooring. There are no hidden delivery charges. Our teams can assist with heavy or bulky furniture and will tidy up on completion. Removal, adjustment and re-hanging of doors. 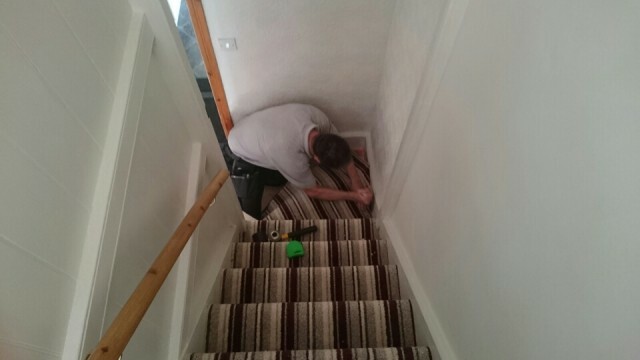 Uplifting and removing any existing floor coverings.